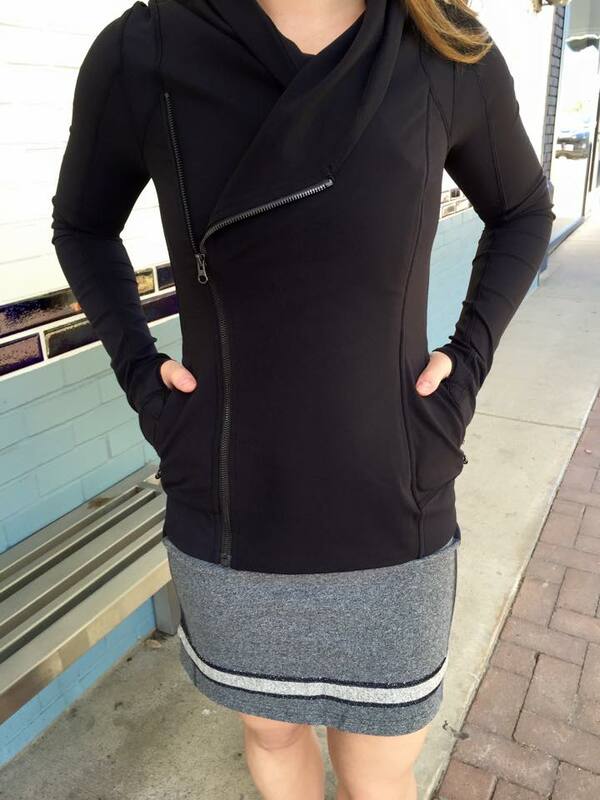 Bhakti Yoga Jacket, Refresh Skirt, and In Flux Jacket. Scoop Back Tank. I really liked this when I tried it on, I just need it in summery colors. As lovely and fit and artfully posed as these girls are, the outfits just look messy. It seems like the designers are trying too hard. So much mesh, so much pattern, and so many straps, it's just too much! That first outfit is great. Something about the jacket that makes the pants work here. I am sorry but hot to street pants look like control-top pantyhose! I am all for unique and funky pieces, but this is just wrong! 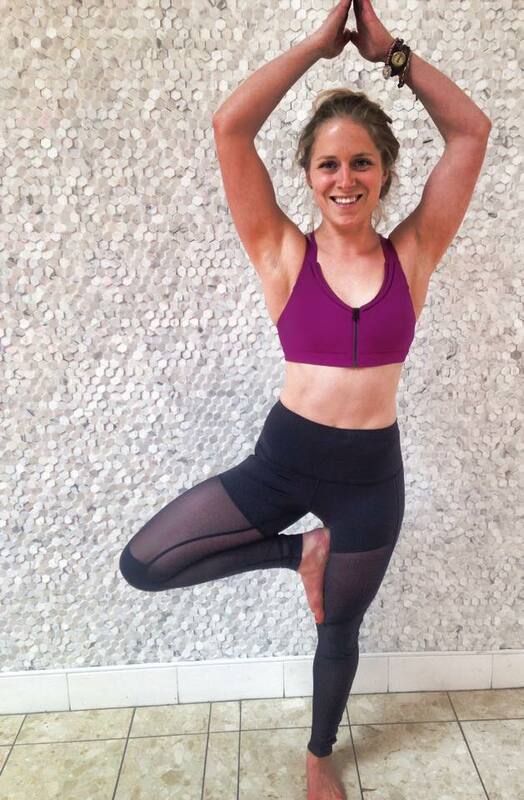 Plus why would someone want to wear long pants (even if they are mostly mesh) to hot yoga? 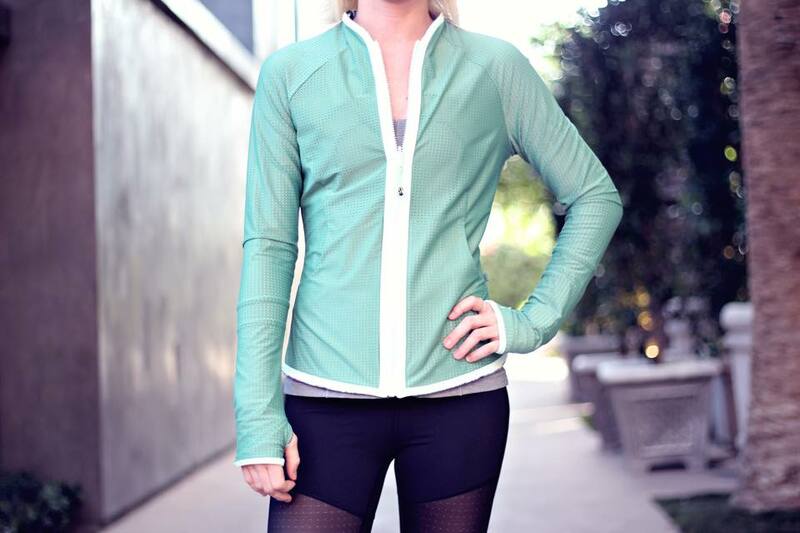 I love the scoop back tank and ordered it in black cherry. I plan to use it for summer time travels in southeast asia. Can't wait to get it! I have nasty scars and blotches on my legs... i wear long pants. Luxtreme usually....preferably with a motif. @ Elle 6:37, wholeheartedly agree, my feelings precisely!